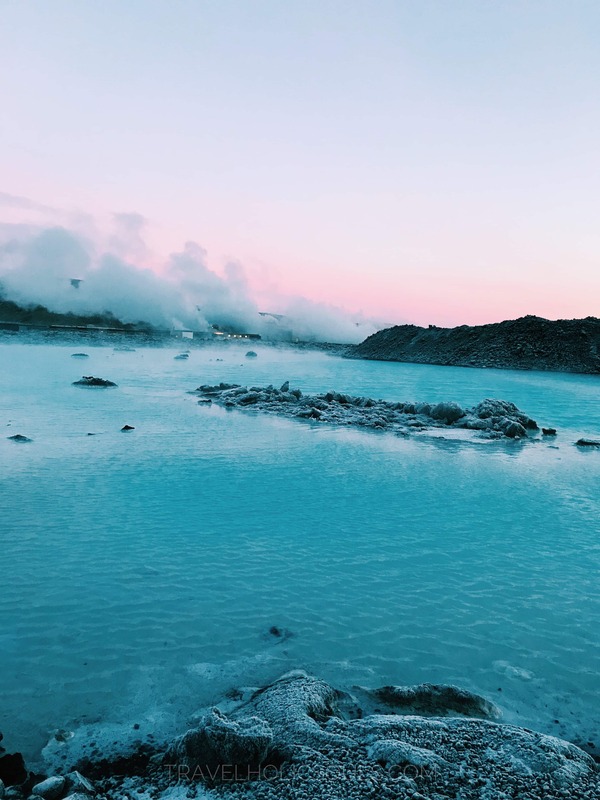 IS BLUE LAGOON IN ICELAND WORTH A VISIT? We have thought for long about whether it was worth going to Blue Lagoon or not. From the beginning we have received conflicting opinions: those who advised us wholeheartedly to go there and those who assured us it was not worth it. So, with the scale balanced perfectly it was difficult to choose! Not going there would have saved us time and money but if it had been like the pictures we had seen, well we would have been sorry forever. 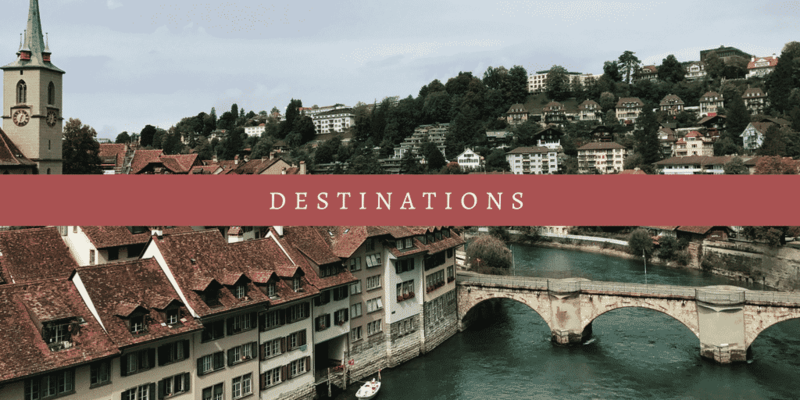 In the end, we decided to go there because in our philosophy, there is never too much money spent to experience something sensational and it is never wasted time spent exploring. We spent half a day there. Do you want to know what we think about it? This is an artificial thermal pool built next to the geothermal power plant in Svartsengi, in the Reykjanes peninsula. 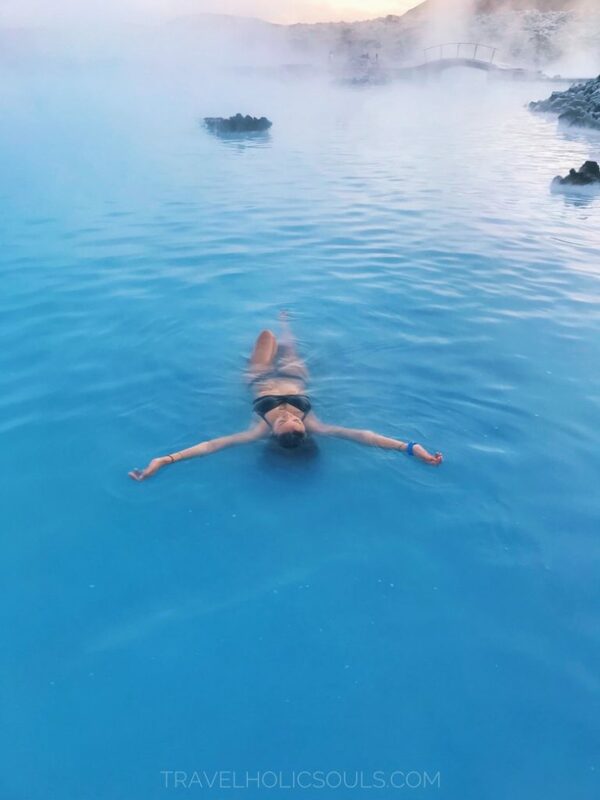 Exactly halfway between Reykjavik and Keflekiv airport, this world-famous paradise is characterized by hot blu water (the temperature is around 37-39 ° C) due to the presence of silica, limestone, sulfur and algae. What differentiates it from so many hot springs in Iceland is the artificiality, created ad hoc in 1976. The Lagoon is not artificially disinfected so cleaning practices before bathing are severe: you must wash yourself in your own integrity (without bathing suit) with the foam bath they offer. Hair obviously makes no exception. This could be indicative of cleaning. However, a kiosk right inside the water, it allows you to buy different types of drink to sip while relaxing. Here, nobody assures us that the drink can not be poured into the water. So, definitely clean but not so clean. 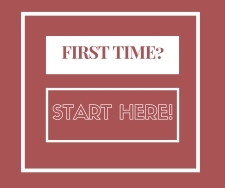 The price of admission varies depending on the days, hours and options you want to have. It starts from a minimum price of 6100isk inclusive of entry only, to a maximum of 53000isk that even allows a meal in the Laguna restaurant. It is not a cheap place as you may have noticed but Iceland is not a country that you choose if you want to save money. ED: Prices are higher in summer season. Don’t you think to go to the lagoon without a ticket! You would be signing your own death warrant. We read about people who stayed in line for 2, 3 hours! Before leaving, if you do not want to organize the whole itinerary, at least choose the day and time you want to visit this pool and book online. The site, very intuitive and clear, it will direct you step by step through the purchasing. It is a smokescrren, it is a fact. 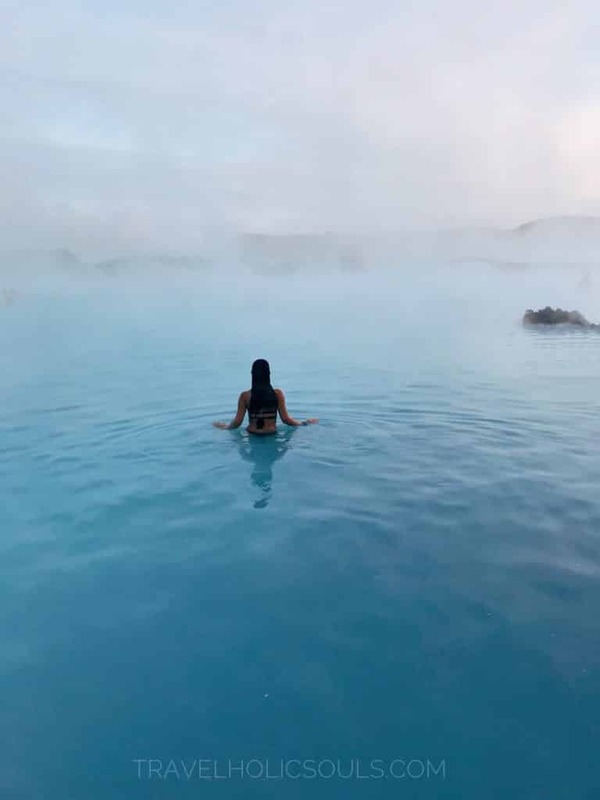 Icelanders love to relax soaking in warm waters but these prices would make it impossible for anyone to attend the Blue Lagoon consistently and regularly. Heated swimming pools (spread everywhere in Reykjavik) have the same social function as pubs in Ireland/UK! It is no coincidence that entry to over 60s is free. “If you heat your bones, you do not have problems and you do not need a doctor! Unlike the Irish” Our guide told us. Then the scenography of the place, the panoramic restaurant, the hotel … all designed to amaze tourists. There is probably no other place like this in the world! In fact it is always crowded! The lagoon is immense so there is no danger of not having your own space to swim and relax, but in general it will be difficult to hope for the most complete solitude. The advice is to avoid the central hours of the day because they are the most chaotic. After all these premises we want to clarify our point of view. We have been there in winter. You can guess that the outside temperature were anything but pleasant. As is normal, we took a full shower, we washed our hair and put a special conditioner so that they could have a protective barrier from silicon. All this inside the structure. However, the swimming pool is outdoor. So, 50 meters (which in the cold and frost, wearing only a costume and still wet it will turn into about 150 km) of walk from the door of the structure to the pool to take off the slippers and hang the towel are necessary. It is not an euphemism if we say that for us it was a test of resistance. After a couple of times when we stepped out of the sliding door and we cambe back through it, muttering “No, I wouldn’t go out even if they paid me!”, we found the courage to face the cold and get into the water. Pay attention to the temperature leap! 10 seconds of hell that repay you with a wonderful warmth and the belief that this is paradise. And yes, for the first half hour it is probably really heaven. Then the wet hair from the shower will freeze because the air is still very cold and the thermal shock between the body in the heat and the head in the cold begins to appear in the form of a headache. However, you try to put up with it staying under water until your breath is gone …. but when you re-emerge the situation becomes even more difficult to bear. So, it ended up that the headache forced us out. According to you, after an hour and a half immersed, we really had the courage to re-face the 50 meters-perceived as 150km to take the slippers and return inside the structure? The answer is obvious. Having no choice, reluctantly, we faced the icelandic cold, naked and wet, hoping that the skin was impregnated with enough heat to bear it. Actually, so it was; compared to entering into the water, the exit was much easier except for one particular: the slippers. Have you ever tried to hang the wet laundry out of the balcony in winter? Probably not, because it is a very stupid thing but anyway, if you tried, you would notice that the clothes not only do not dry but freeze. So, you will understand without further explanation the end of our wet slippers left in the cold. A disaster. It looked like one of those punishments given during samurai training that either fortify you or destroy you. We would not have been samurai in Japan in the XII century. We can tell you that, in hindsight, we would not have done it. Not in winter at least. Very scenic, very nice to see but we found the pool less relaxing than it should have been. Then maybe you are lovers of corporal punishment, you are not weak like us, you are not subject to headaches and you have a threshold of high endurance … in that case, go, who are we to stop you? But if you do not see yourself in the description above, our advice is to avoid. Before entering the Blue Lagoon for swimming, there is a free access area. 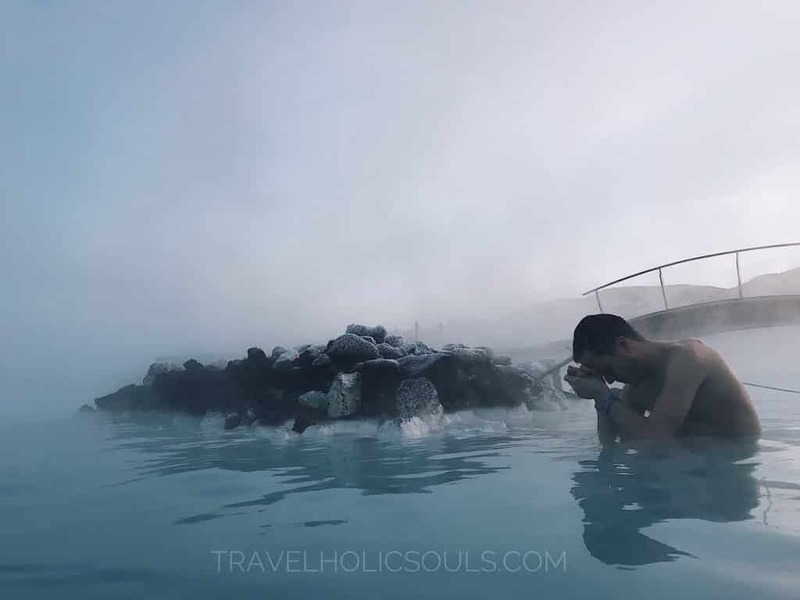 Stop there, take some pictures and enjoy the whitish water, the thick smoke and the dark rocks, then turn and put aside the money you saved to make a trip to Iceland, maybe in summer. Have you ever been there? If so, in what season? Did you enjoy it? Hey nice article. We generally get to read about how wonderful these blue lagoons are but your information is most needed one. Thanks for sharing. I like your honesty, because I’ve read so many stories about the blue lagoon and most of them are glowing. I have always wondered about the cold, I mean sure, the water is hot, but when you get out of the water, the air would be cool. 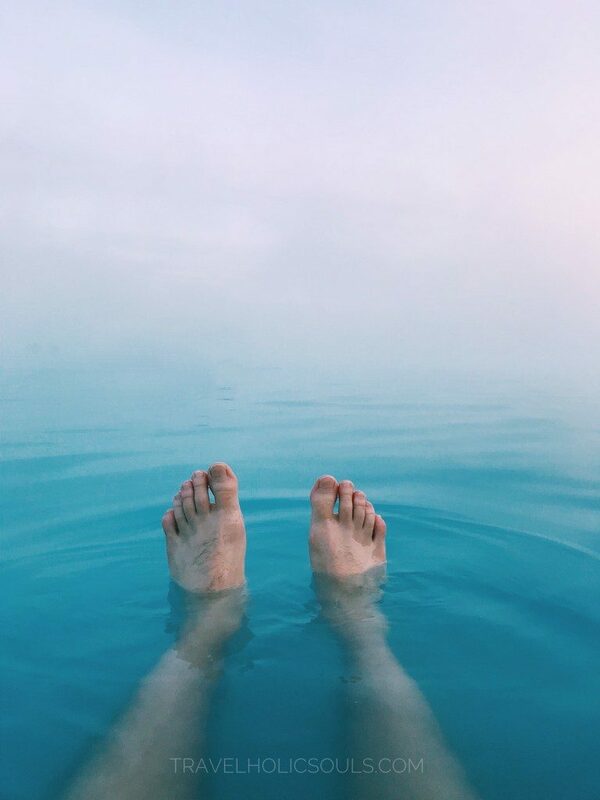 I haven’t even been to a country as cold as Iceland but I somehow know the feeling when I swam somewhere and I get hit by the cold air as soon as my body leaves the water. I don’t know how I will do in Blue Lagoon but I’d still give it a try when I get a chance. Thanks for the informative article. I’m currently making the decision whether to go or not. I am leaning towards not. One of the things that swings it in that direction are the number of people who say that the bottom is COVERED in other people’s hair. Ummm… eeewwww!!! !